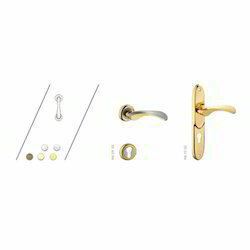 Leading Manufacturer of ebony door handles, preso luxury door handles, edge luxury door handles, elda luxury door handles, petra luxury door handles and terza luxury door handles from Chennai. 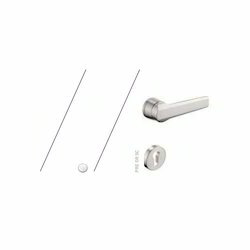 Our proficiency is in trading and supplying an exclusive range of Ebony Door Handles. 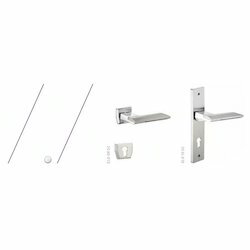 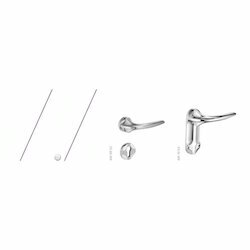 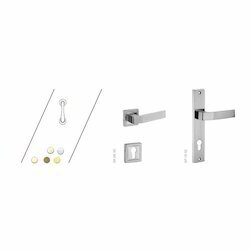 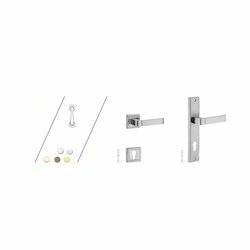 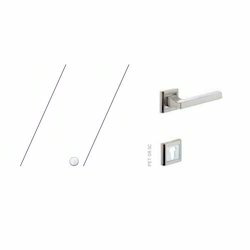 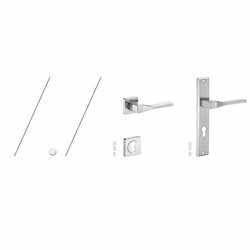 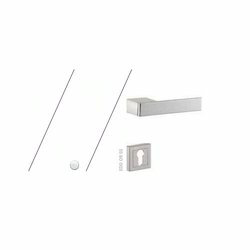 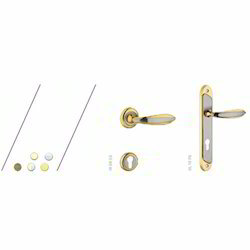 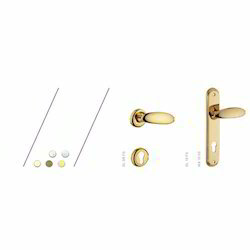 The offered door handles are manufactured by using high grade basic material and leading technology in accordance with the set quality standards. 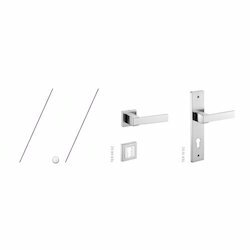 In order to ensure the quality, our offered door handles are properly tested by vendors quality controllers on set parameters. 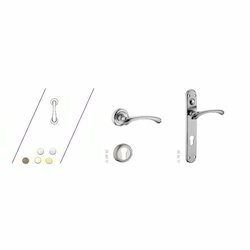 These door handles are acclaimed for its elegant design and long lasting shine.